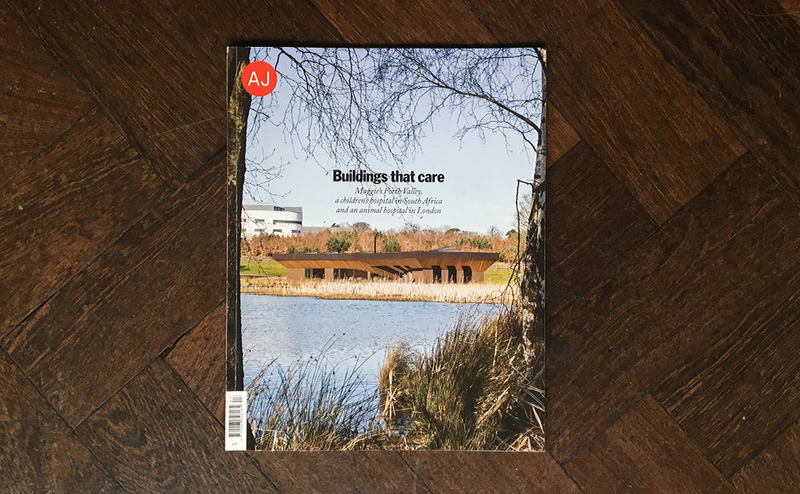 Avanti Director Duncan Finch has contributed to the AJ “Buildings that care” issue for a design focus article called “How single-person rooms are shaping hospital layouts”. 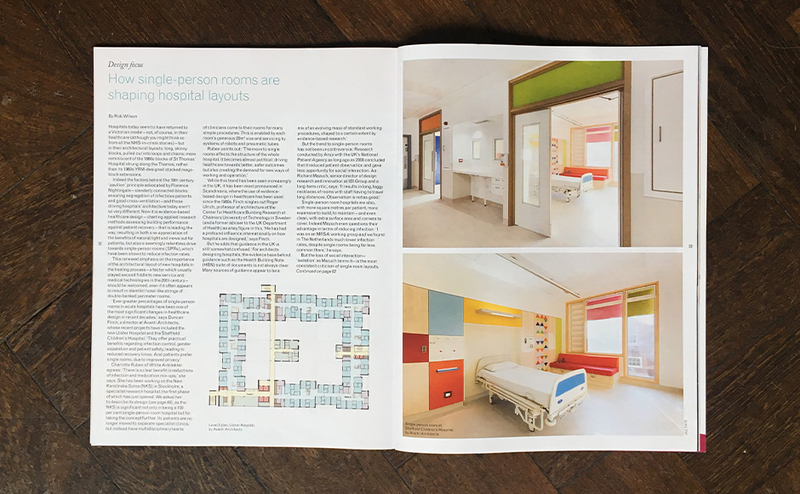 The article by Architecture Editor Rob Wilson, explores the debate amongst Architects working in the healthcare sector concerning the optimal proportion of single patient rooms in new hospitals, with discussions from Duncan and other leading professionals in the sector. 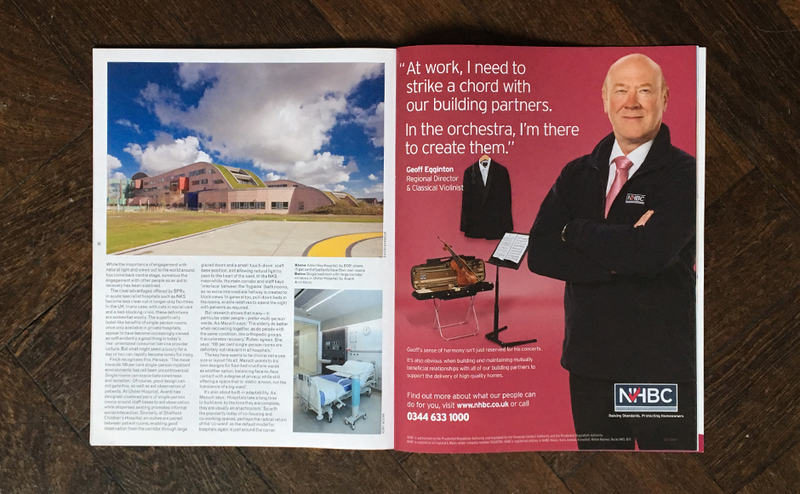 Avanti’s recently completed single patient rooms at Sheffield Children’s Hospital and Ulster Hospital are also featured in the article. These projects illustrate how thoughtful design can address the potential disadvantages of single patient rooms, while optimising the quality of environment for patients and other building users, and supporting the delivery of safe, efficient care.